To move in Rome the best way is that you get used to long walks. Around the historic center of Rome it is a limited traffic zone and many areas are used as pedestrian. Moreover, the center of Rome is a maze of small squares, alleys and narrow streets and short that you can hardly drive on. 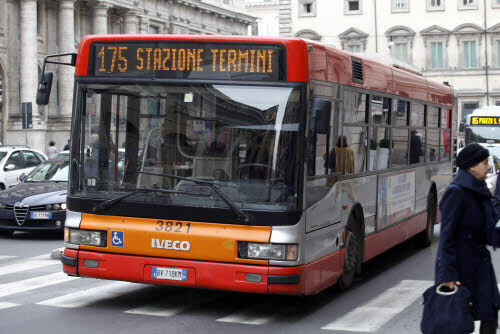 Public transport both surface and underground shows often not very efficient and a taxi will cost much but if you like cycling, in Rome you can use bike lanes or ciclostrade that there are in the city area. Share the post "How to move in Rome ?"